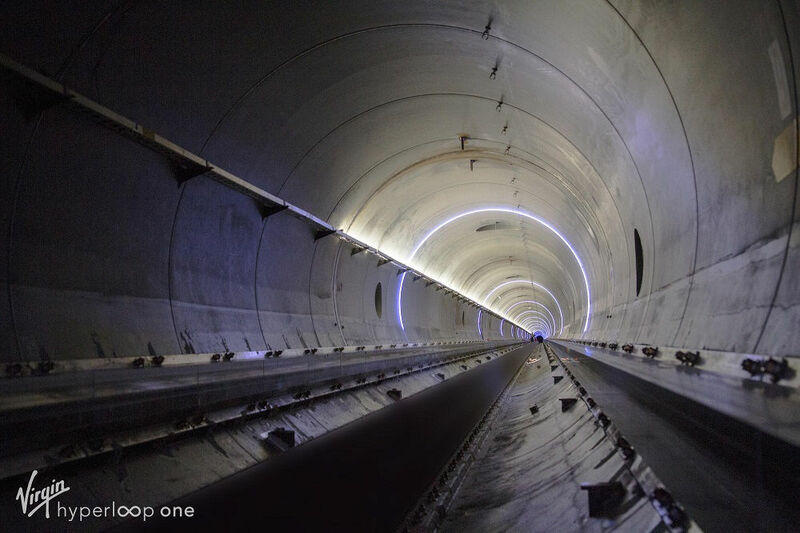 Virgin Hyperloop One has been engaged with the DOT and Secretary Chao for months, taking the necessary steps to commercialize this technology in the United States. This council is the culmination of months of work at the federal, state and local level. As hyperloop is a new mode of mass transportation, it requires a forward-thinking consortium to bring this to commercialization in the United States. While some components are similar to rail, there are other components like cabin pressurization that look similar to a plane. The council will explore how to integrate expertise across the Department to expedite or facilitate these projects moving forward. Alongside hyperloop, the council will explore emerging technologies like tunneling, autonomous vehicles, and other innovations. The council will ensure that the traditional modal silos at the DOT do not impede the deployment of new technologies. “New technologies increasingly straddle more than one mode of transportation, so I’ve signed an order creating a new internal Department council to better coordinate the review of innovations that have multi-modal applications,” said Secretary Chao. The council will hold its first planning meeting this week, and will be chaired by Deputy Secretary Jeffrey Rosen and vice chaired by Undersecretary of Transportation for Policy Derek Kan. Other seats will be occupied by modal administrators and other high-ranking DOT officials.